March 31st, 2000 I posted the first entry in the Azusa Alumni Website. 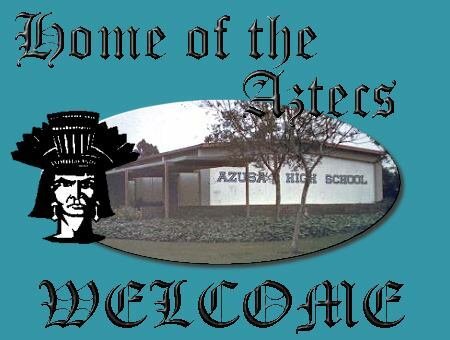 In those days the site was hosed on Homestead.com and AzusaAlumni began! 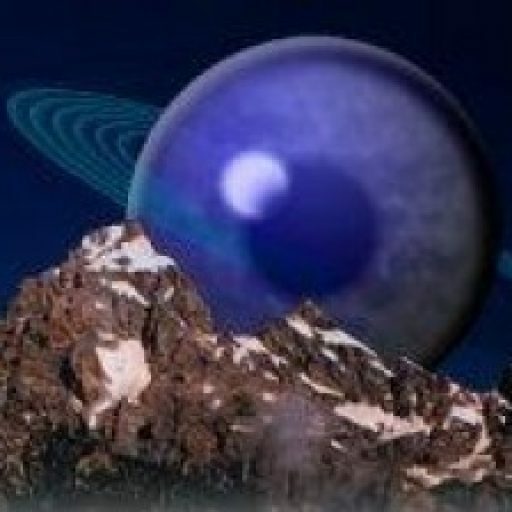 In 2002 I moved the site to its own URL, the same one it is on today. Through the years AzusaAlumni.com has had many changes, and so has the internet. I turned off the guestbook in April 2006, when bot spamming started taking up too much of my time. At that time we had 502 entries; 295 from the old Homestead site, 207 on the AzusaAlumni.com site, and 29 from the Marching Band Page. Several years ago I hid the entries, but never through them away. As I update each class year page to the new format I thought it would be fun to copy the Guest Book entries into the appropriate pages as I go. I have enjoyed reading comments from old friends, some who have passed since then. I hope you enjoy them too. To see the entries go to your class page from the top menu. If your page has “in the news” filled out I have updated that page with all that I have. Be sure to enter your email under “Subscribe Via Email” section to receive notices when I finish you your year. Or you can follow AzusaAlumni on Social Media. Previous PostClass of 1969 50 year reunion!Next PostShout Class of 1970!